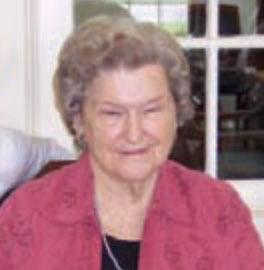 Betty Watson Peartree, 86, formerly of 8 Mitchell Circle, Rome, GA, passed away on Monday, July 9, 2012, at a local hospital. She was born in Rome on October 15, 1925, daughter of the late George Grady Watson and Flonnie Ford Watson. Mrs. Peartree was married to the late Edward Janell (Bud) Peartree III on July 22, 1944. He preceded her in death on April 28, 1971. She is survived by her children, Pam Roberts and her husband Bill of Rome; Patrice Page and her husband Dan of Campobello, SC; and Phil Peartree of Mt. Pleasant, SC. She is also survived by her grandchildren Jeremy Roberts and his wife Robin, Auburn Al; Jessica Hewitt and her husband Chris, Rome; Kristin Pryor and her husband Micah, Taylors, SC; Kathryn Page, Columbia, SC; and Molly Peartree, Mt. Pleasant, SC. Her great-grandchildren are Allie Roberts, Auburn, Al; Tyler Hewitt and Brady Hewitt, Rome; and Ansley Pryor and Eli Pryor, Taylors, SC. She is also survived by a sister, Gladys Watson Winkle of Ocala, Florida. She was preceded in death by a brother, Grady Barron Watson. Nieces, nephews and cousins also survive. 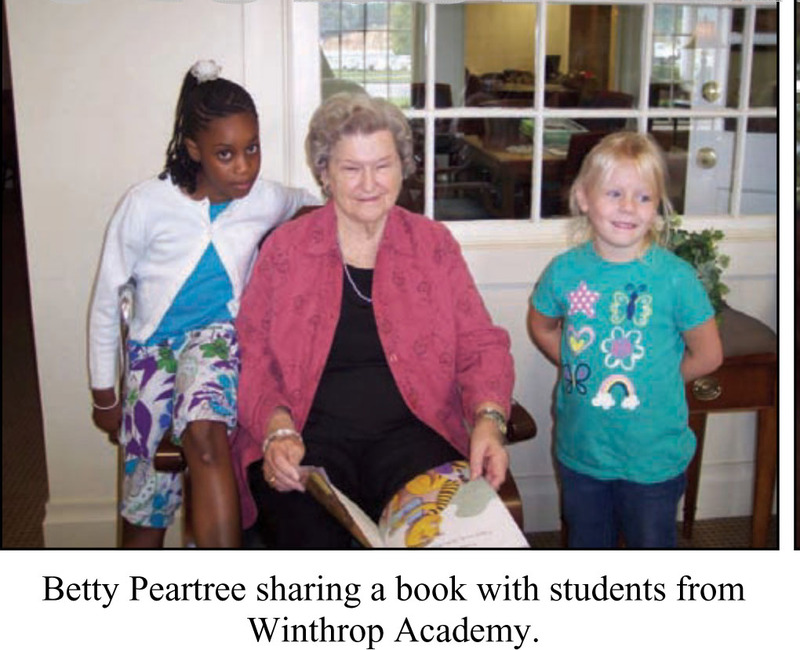 A 1942 graduate of Rome High School, Mrs. Peartree had a career in the insurance business. She was the first woman in Rome to become a member of the Million Dollar Round Table. She was a very active member of the garden club community having been a member of the Spade and Trowel Garden Club and the Rome Federated Garden Club. She served both organizations in many offices. She also served as a judge in the HANDS program where Sears honored beautification projects across the country. She was an organizing member of Clean Community which became Keep Rome/Floyd Beautiful and served as its chairman numerous times. She also served as a Board member of the Chamber of Commerce and on numerous Chamber committees. She was a judge for the annual Rome Christmas Parade for many years. She was a member of the Rome First United Methodist Church and a former member of the Coosa Country Club. Visitation was held at Daniel's Funeral Home on Wednesday, July 11th, from 6 until 8 pm. Funeral services were held at Rome First United Methodist Church on Thursday, July 12th, at 11 am, with the Rev. Jane Brooks officiating. Members of the Adult Fellowship Sunday School Class served as Honorary Pallbearers. Interment followed in East View Cemetery. The family requests that donations in her memory be made to Rome First United Methodist Church, 303 East Third Avenue, Rome, GA 30161 or to Good Neighbor Ministries, 208 East Second Street, Rome, GA 30161. The family can be reached at 6 Saddle Lane, Rome. "Aunt Betty" and "Uncle Bud"
"Aunt Betty" and "Uncle Bud" as we called them (even though we were not related), were friends of my parents Neil and Mary Ann Fischer. Uncle Bud used to fly into Savannah on business and stay with us or visit. I remember he always watched the Today Show and drink orange juice. Our entire family visited the Peartree family in Rome and went on vacation with them to Cherokee and the Smokie Mountains. It was great fun! I remember Aunt Betty and Uncle Bud very fondly as I do their children, Pam, Patrice and Phil.